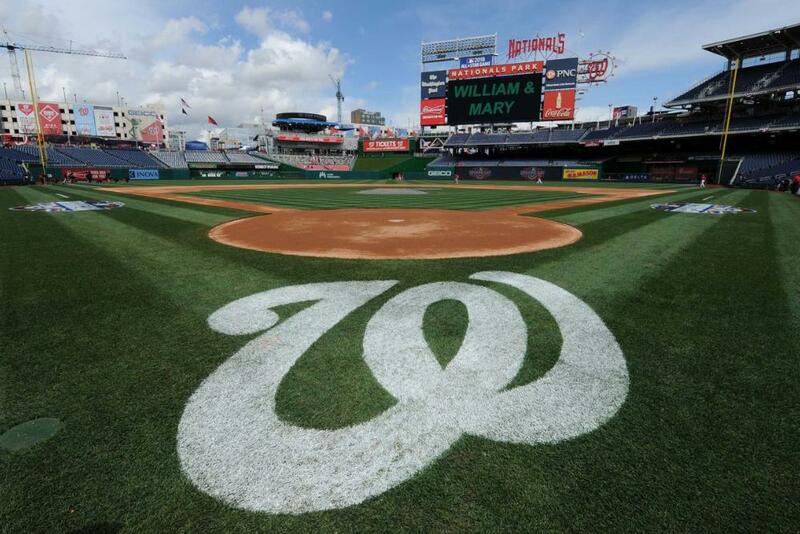 After an extremely successful first year, William & Mary is proud to be part of the Washington Nationals' College Day Series again this summer! Come out and show your Tribe Pride as the Nationals take on the defending National League Champion, the Los Angeles Dodgers, on Friday, July 26. All members of the William & Mary community are invited for a memorable evening of baseball with special events and guest appearances! Game time is set for 7:05 p.m. The first 1,500 fans to purchase a ticket through the William & Mary College Day Series website will receive an exclusive New Era co-branded W&M/Nationals hat. There are two ticket options available this year, outfield reserved or infield box. Be sure to purchase tickets through the William & Mary College Day Series website to receive our special discounted rate! For groups of 13 or more, please contact John Manzoian, Nationals senior account executive, at (202) 640-7723 or john.manzoian@nationals.com. Information on pregame events and other in-game celebrations will be available in June.